Whether you know what you need or you are new to the process, we are here to help. Even families who have been on this journey before can be overwhelmed. We have provided the following questionnaire to help point you in the right direction. For your convenience we’ve provided a sheet that can help you compare out communities, just fill out the following form and we will take you to our customized comparison chart. What type of apartment do I want: a two bedroom, one bedroom, or a studio? How much room do you really need? Is location important? How close is it to grocery stores, shops, or your own home? What is the financial situation? 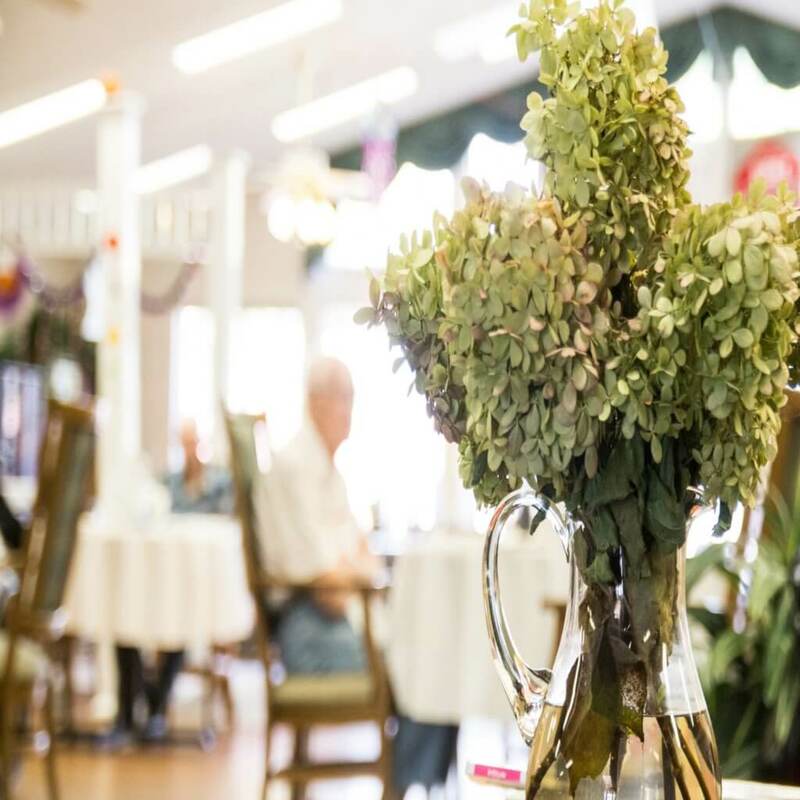 Is there a long term care insurance policy? What funds are available and what is the budget that we have to spend? What happens if funds run out? What other things are important? Are there services like visiting physicians, salon services and podiatry appointments? Start reaching out to communities that fit your needs. Call to schedule a tour. Meet the Director and staff. 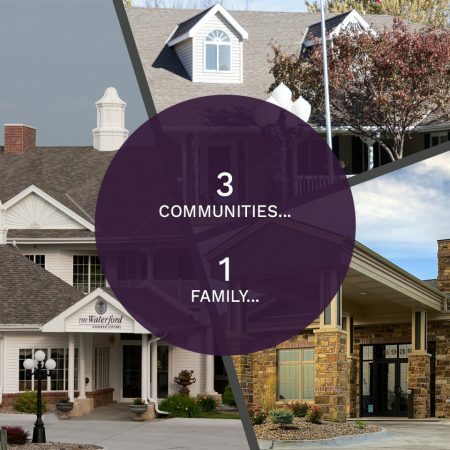 Learn about what each community offers. Don’t be afraid of going to a facility that may not be perfect – often we find that those help answer some lingering questions you may have.